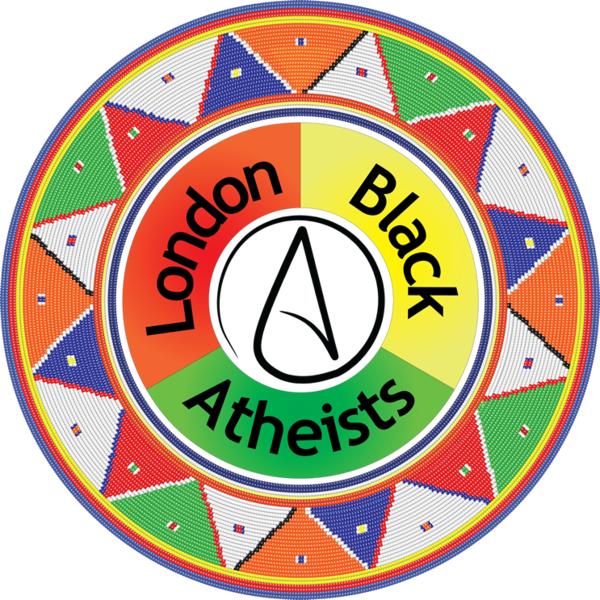 I had a great time talking with Clive and Lola from London Black Atheists (@LndBlkAtheists). They explain the numerous reasons that necessitate a group of this kind. We discuss their Nigerian backgrounds and the cultural/historical pressures surrounding being black and godless. Please show them some support. I really enjoyed this podcast. I can relate to the experience of Clive and Lola. 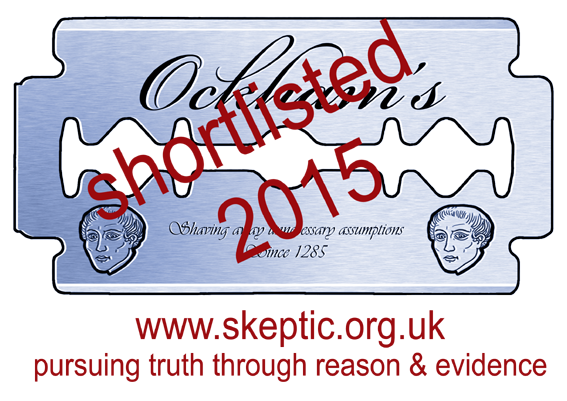 I think there are way more black atheist than we know but most of us aren’t necessarily a part of a group. Great episode, genuinely shocked at the state of Nigerian politics and the murder of women and children.